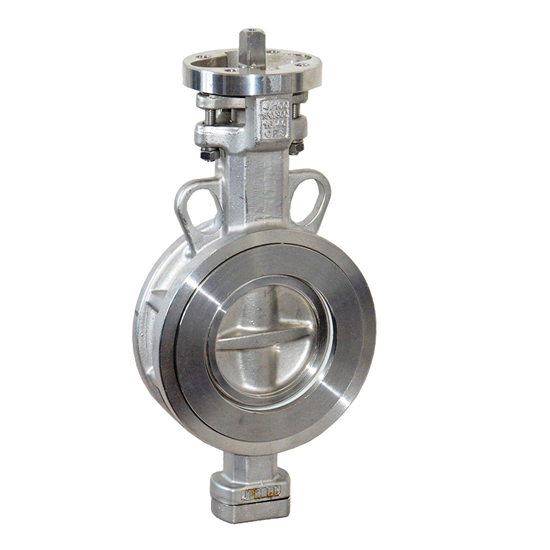 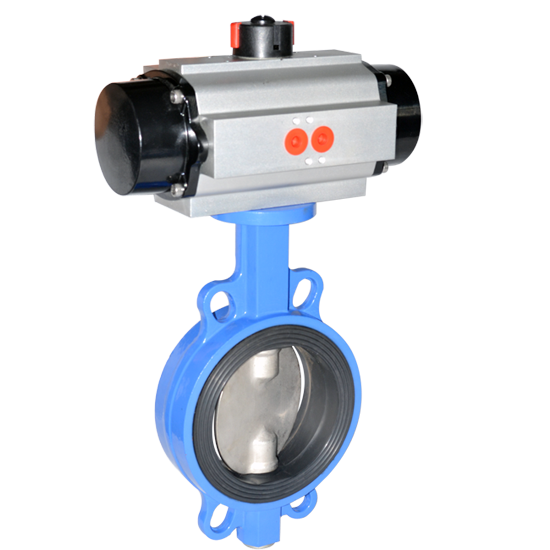 Llug concentric butterfly valve features a cartridge type seat, streamlined disc and strong stem-to-disc connection for easy use in many industrial applications such as food and beverage, pulp and paper, chemical, mining, water treatment, power plants, etc. 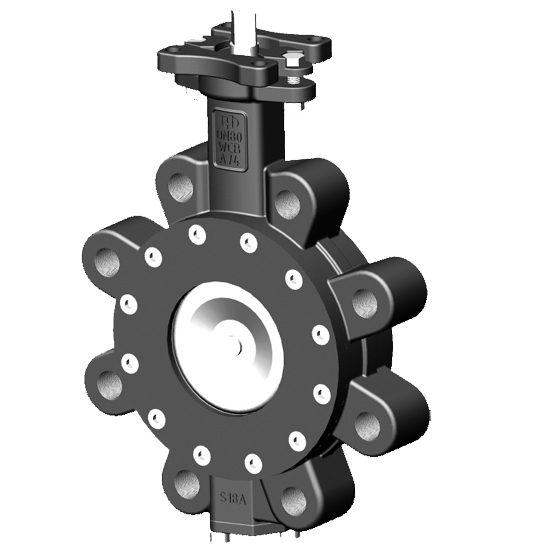 Full rated unidirectional dead-end service is achieved by a lip designed in the lug body. 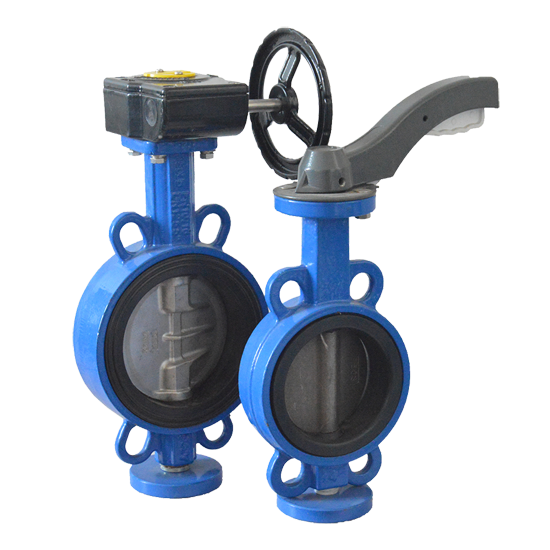 Wafer high performance butterfly valve provides a cost-effective solution for a wide range of applications where bubble-tight shut-off is required. 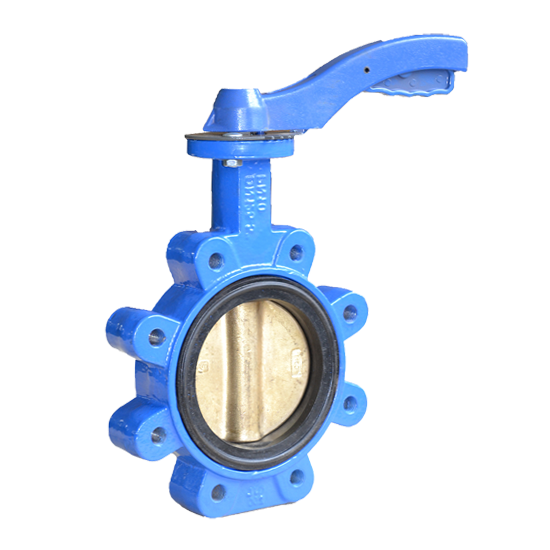 Utilizing an eccentric disc and offset shaft, the design incorporates the flexible-lip sealing system into a lightweight, compact body. 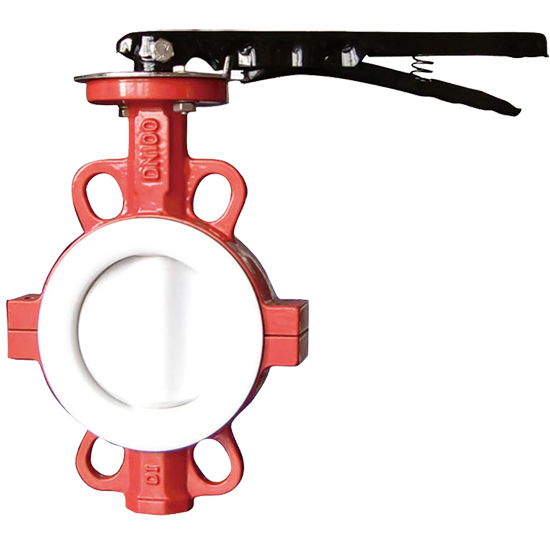 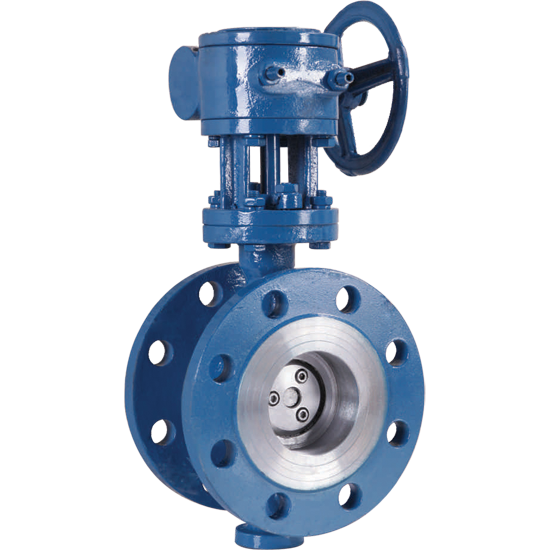 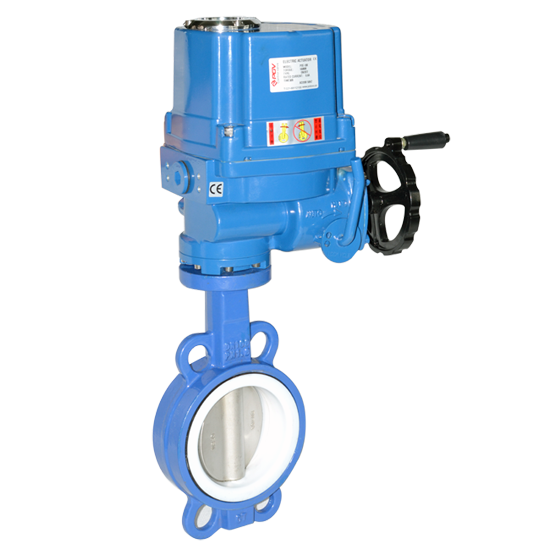 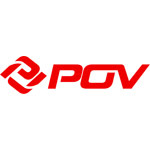 The result is that in many cases the valve can replace globe valve and gate valve yet easier operating, longer lasting and lower cost. 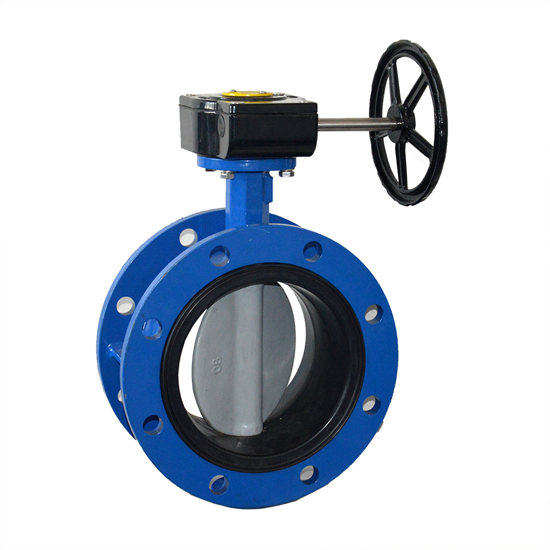 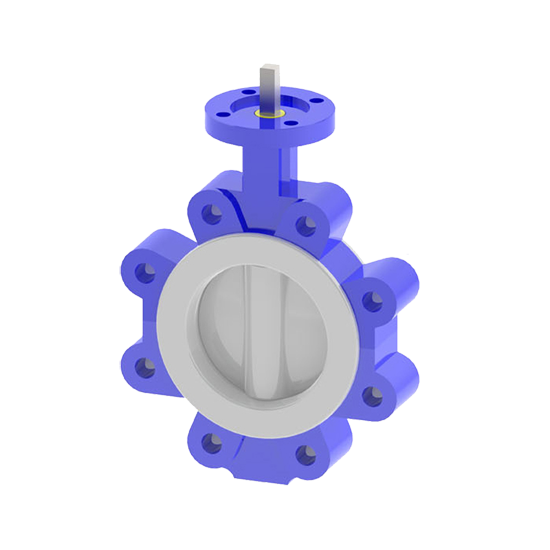 Lined wafer butterfly valve is split body designed for a wide variety of liners such as PTFE, EPDM, NBR, FPM, PU to fit a wide range of applications.